Please note, standard fitting is Lan02 Aligator and Safety fitting only. 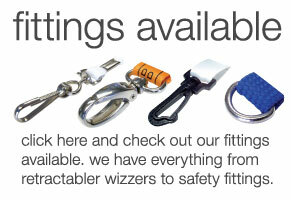 If you require different fittings please contact us before placing an order. 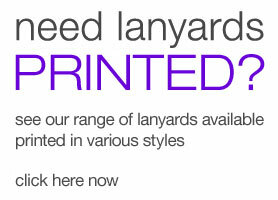 We now stock the bulldog clip lanyard or alligator clip lanyards as they are also known. Available for overnight delivery to most states *subject to courier timetables and delivery routes* we can send the below in stock colours same day, or if you require bulldog clip lanyards in a special colour, length or different material contact us to place a bespoke custom order. 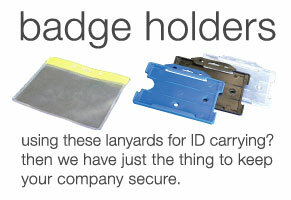 Don't forget check out our range of ID card holders and ID cards which are perfectly suited to our lanyard range.